More than thirty thousand badgers were culled this year, in the government's plan to crack down on bovine TB. More than thirty two thousand badgers were culled this year, in the government's plan to crack down on bovine TB. The government believes it's worth it to stop a disease costing tens of millions every year, but is that good enough? 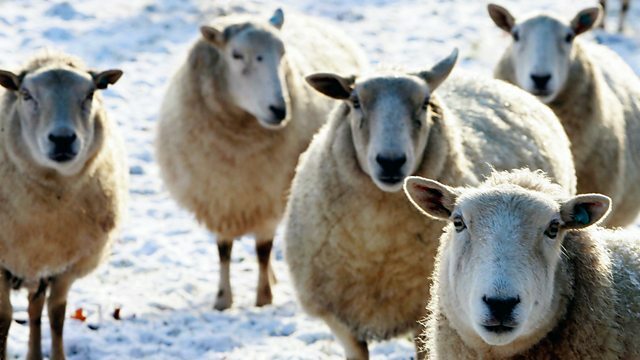 Farmers are being warned to make sure they have enough feed to last the winter. Ever since the very dry summer, getting hold of all kinds of winter feed has been a struggle. And we hear about the poinsettia price war going on in supermarkets.